She is a creative thinker, ambitious, skilled and driven designer and illustrator with extensive experience in surface pattern design, publishing, branding and packaging. 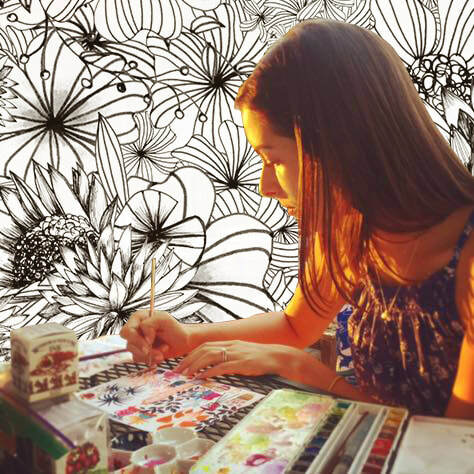 Julia studied advertising in Brazil and continued her education in graphic design at UCLA and art at the Animation Guild. Currently, she is a freelance Designer & Illustrator working from her home studio in Los Angeles, California, where she uses her creativity, passion, imagination and vibrant energy to design things with love for various clients and for her Stationery Company, that takes after her own name. in the car. Bonus points if they do all three at the same time.